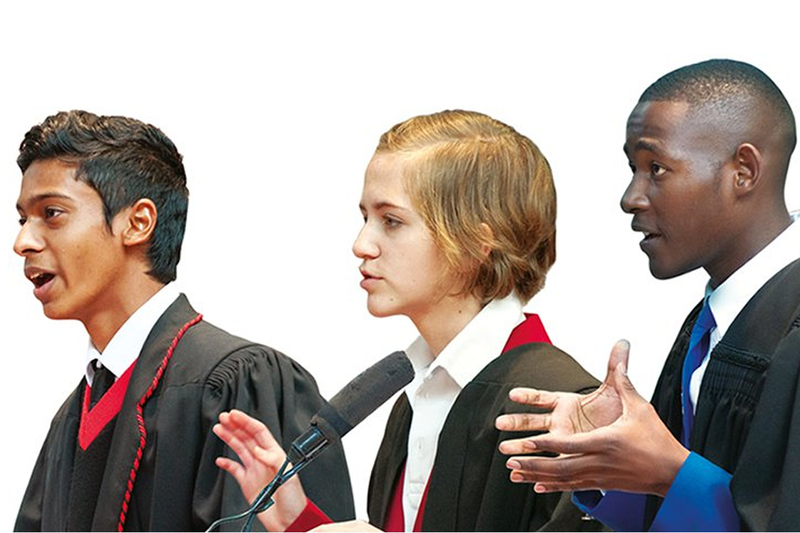 The Moot Court Competition are the largest gathering of students, academics and judges around the theme of human rights in Africa. The Competition is open to student across Africa and the world. A team of two students from each university – preferably one woman and one man – is invited to participate in the competitions. 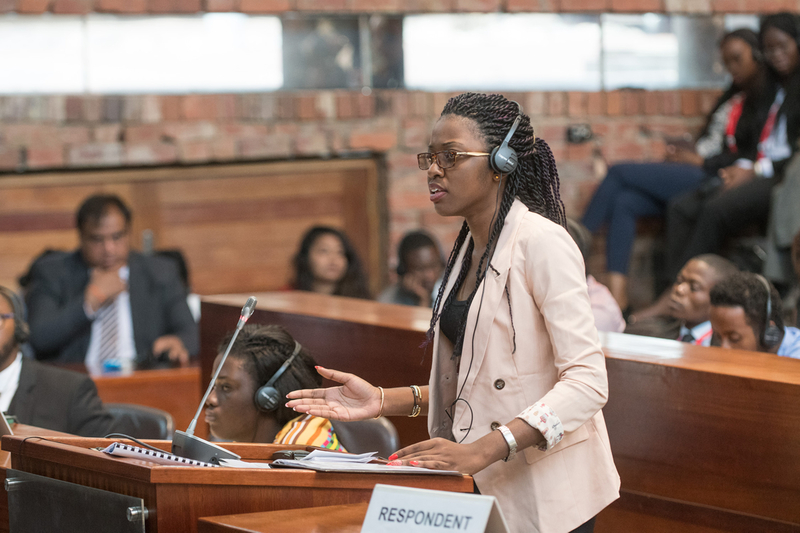 The African Human Rights Moot Court Competition is the largest gathering of students, academics and judges around the theme of human rights in Africa. 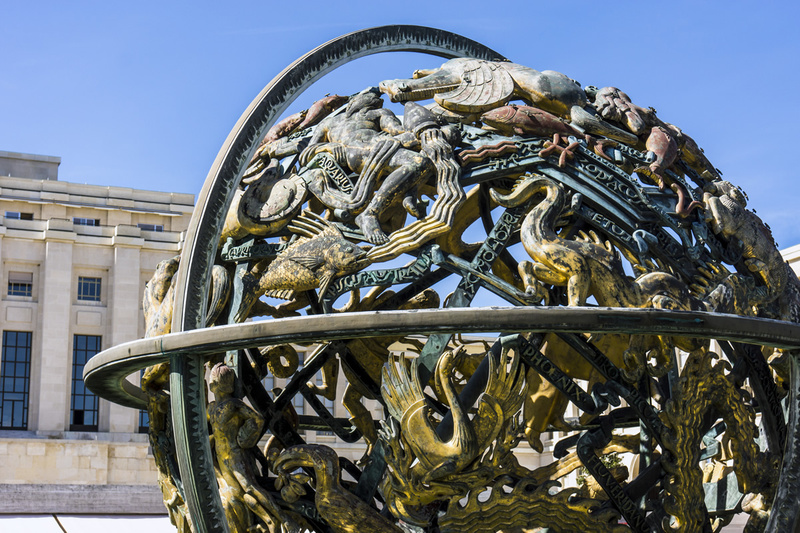 This annual event brings together all law faculties in Africa, whose top students argue a hypothetical human rights case as if they were before the African Court on Human and Peoples’ Rights. The Competition is open to both undergraduate and master's degree students. A team of two students from each university – preferably one woman and one man – is invited to participate. In the preliminary rounds the students submit heads of argument for a hypothetical case, which are assessed by a panel of experts. The Competition aims to create greater awareness in schools and communities in South Africa about the Constitution and the values that it embodies through active participation. The aim is also to encourage talented young people to consider pursuing a law career.